The Retreat Association’s annual ecumenical conference this year will focus on the theme of silence – both in the context of retreat and in the unspoken areas of our lives. 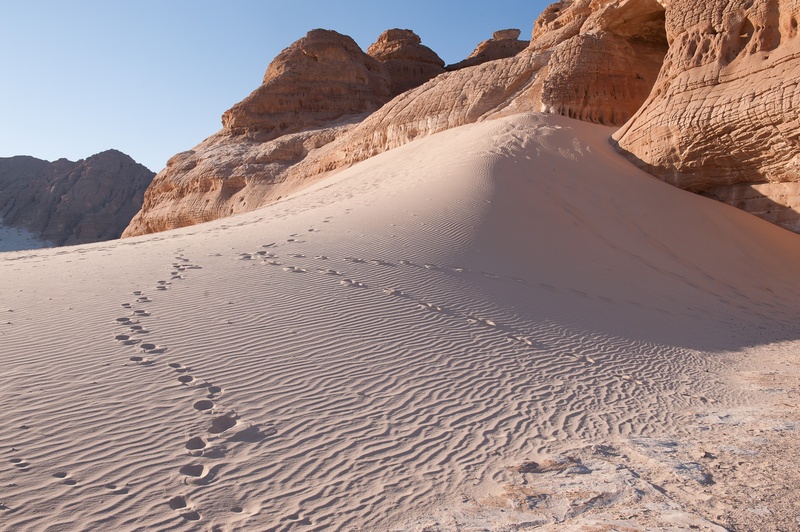 Contributors include Sara Maitland, whose Adventure into Silence has become a highly sought after Wind Sand & Stars journey, offering an experience of the unique and powerful silence found in the desert and drawing upon her highly acclaimed A Book of Silence. The conference takes place 18 – 21 June 2018 at the Hayes Conference Centre in Swanwick, Derbyshire.